Play Red Dwarf XII on iOS and Android - completely free! 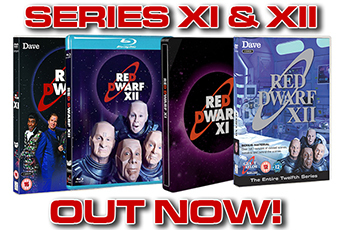 The show's been on Dave, the t-shirts are in the store, the DVD's on the way... so we guess that means it must be time for the official Red Dwarf XII game to hit the wires! 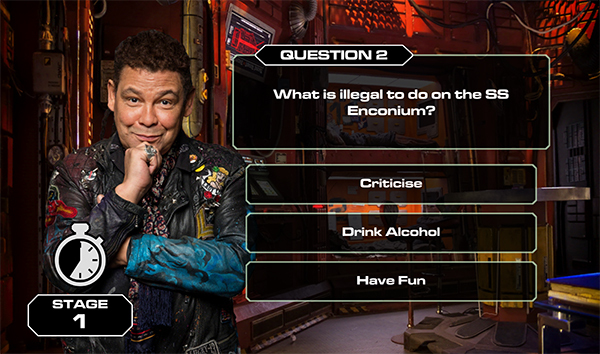 Yes, that's right - following the popular reception that greeted last year's Red Dwarf XI mobile game, we - and by "we" we really mean developer GameDigits - have done it all over again with an exclusive new game for Series XII. But this time around, things are a little bit different. 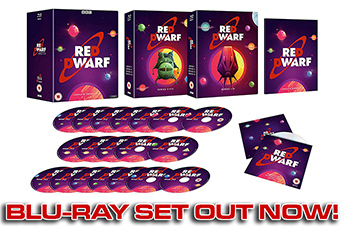 Firstly, the new game won't be broken up into episodes the way the Red Dwarf XI game was - instead, it's a set of playable minigames spanning the general theme of the entire series. And secondly, rather than having any kind of up-front cost, you can get this game absolutely free! 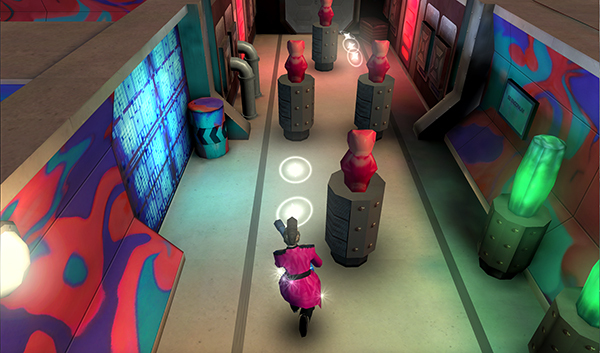 Quick Play - Run for your life as you navigate through the environment and battle against enemies. 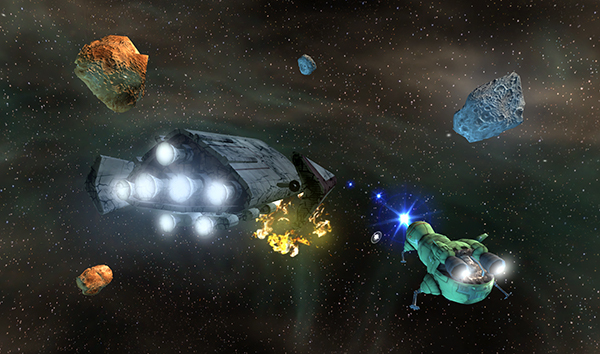 Explore - Take control of Starbug and explore the Red Dwarf universe helping ships in distress. 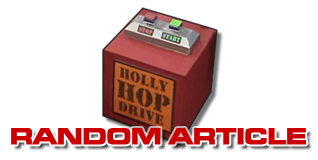 Quiz - Test your knowledge in the ultimate Red Dwarf quiz. The Red Dwarf XII game is available on the Google Play store for Android phones and tablets, and the App Store for iPhones and iPads. Meanwhile, for those of you wondering about the remaining episodes still to be released for the Series XI game - they are still on the slate, and should hopefully be released before long. However, given the limited time between series it was decided to prioritise efforts on getting the Series XII game out now, before going back to the first one. We'll bring you further news on that game as soon as we have it! 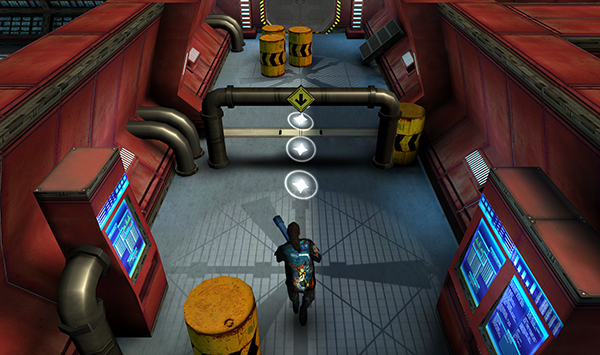 Get Red Dwarf XII: The Game on iOS and Android now!